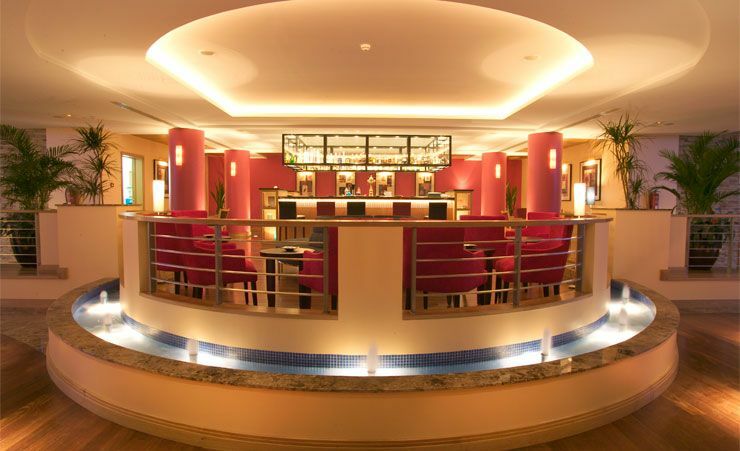 When you choose a luxury hotel, make sure it excels in every way. 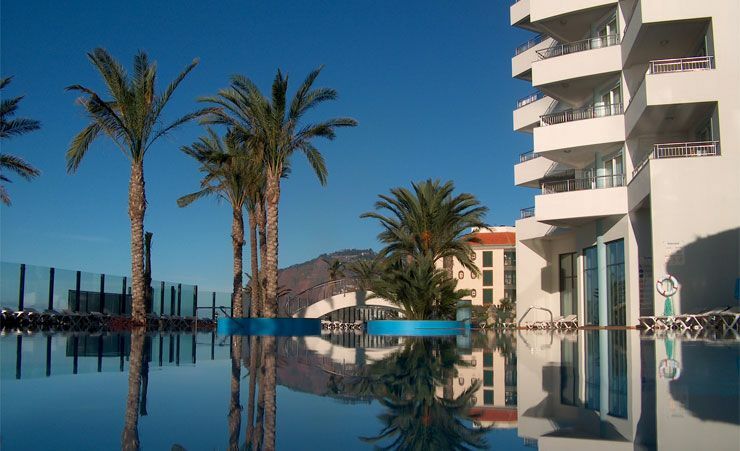 The Pestana Grand Premium Ocean Resort, formerly the LTI – Pestana Grand Hotel in Funchal, is a truly spectacular venue. 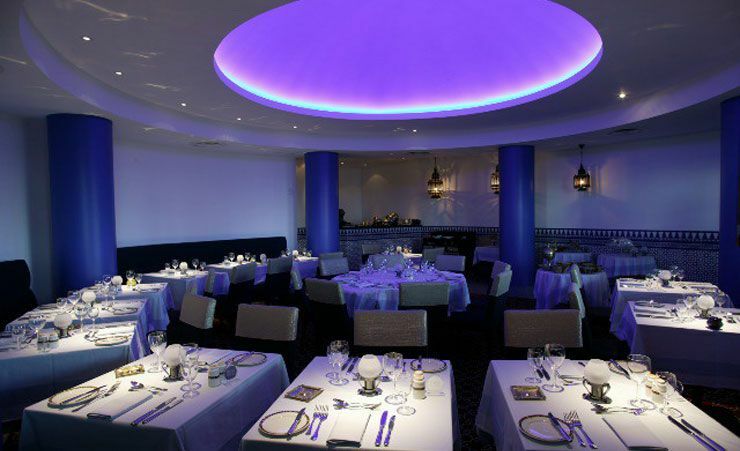 This beautifully designed five star hotel features awe inspiring views out over the ocean, and gives holidaymakers plenty of wonderful vantage points to appreciate the azure blue sea. 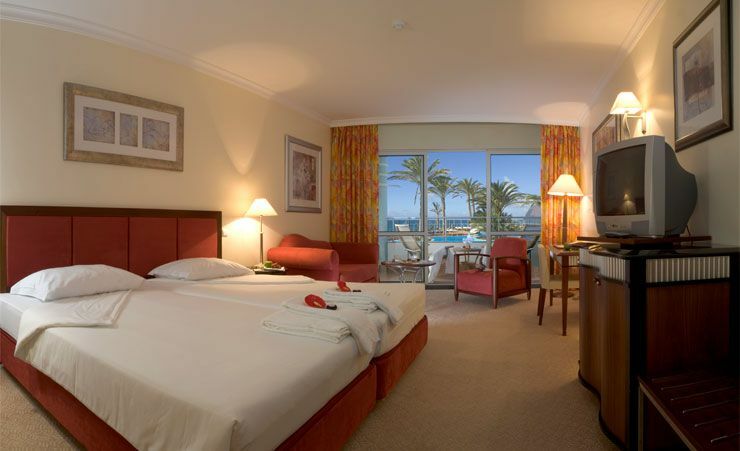 As well as its own amenities and attractions, the Pestana Grand Premium Ocean Resort is your stepping off point into Funchal, Madeira's capital city. Visitors flock to Funchal for its excellent and diverse shopping, its historical sites (including the Santa Clara Convent and Sé Cathedral) and the insight they afford into old Madeira. Gourmands will enjoy a trip to the old town in the west, with its many excellent restaurants. 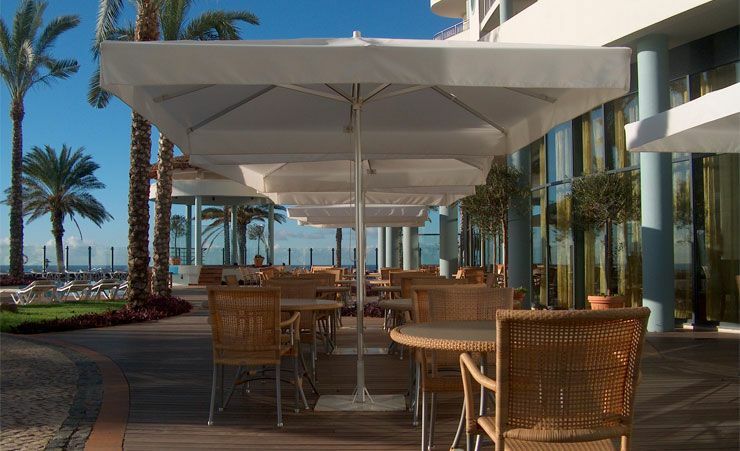 The sea dominates views from the Pestana Grand Premium Ocean Resort, but the hotel is a landmark in its own right. Set in rich, tropical gardens, it has the look and feel of a luxury hotel – and once you're here, you'll have no choice but to give in to the relaxing holiday lifestyle. The Madeira Botanical Gardens are also close by – making this little bit of Madeira a good representation of the rest – lush, green and verdant, bordered by blue seas. Views from each of the hotel's 177 rooms are suitably amazing. Just getting up in the morning and gazing out over the sea is a great way to start the day. 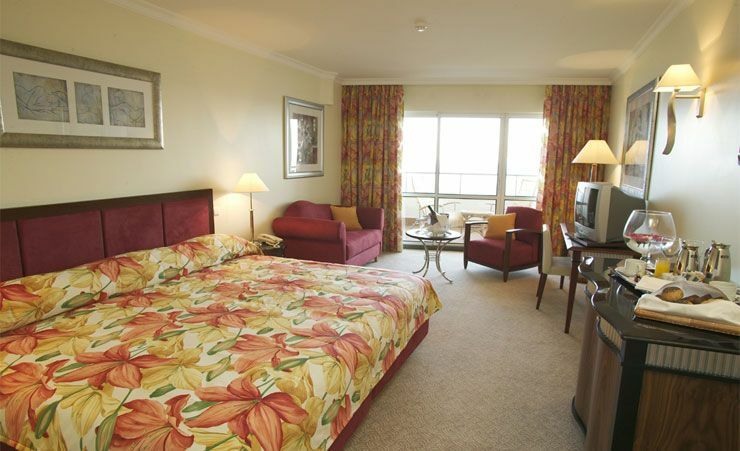 All rooms maintain the five star feeling, with excellent furnishings and subtle colours emphasising the space. With so much to do in Funchal, as well as right here at the hotel, you may have to mix and match your activities. But this really is one of those occasions when time at your hotel really is time very well spent. Both the large outdoor saltwater pool and the Jetstream indoor pool really have to be experienced. 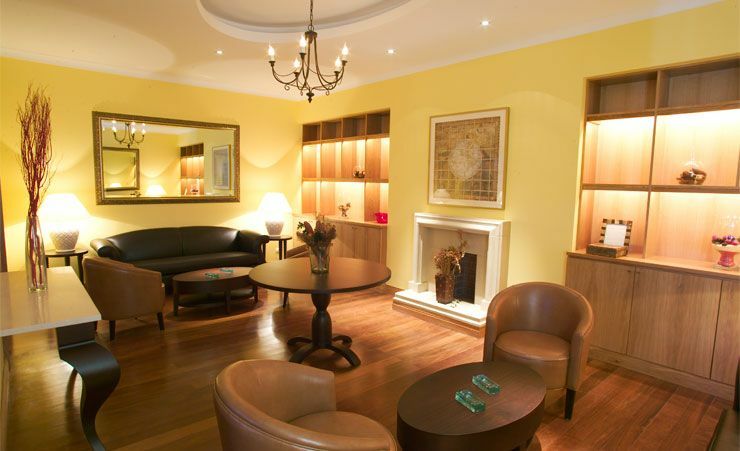 There is a well-equipped games room and gym – and for the ultimate indulgence, a relaxing massage is available. 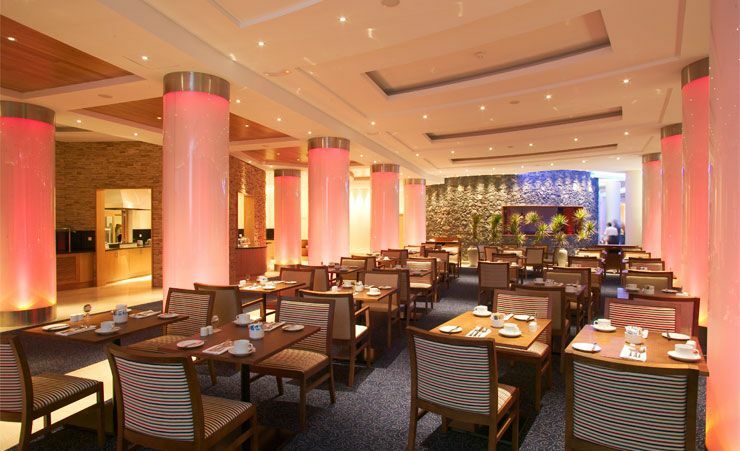 And talk of a day well spent inevitably leads us to the four hotel restaurants – try to sample a little something from each before you go! 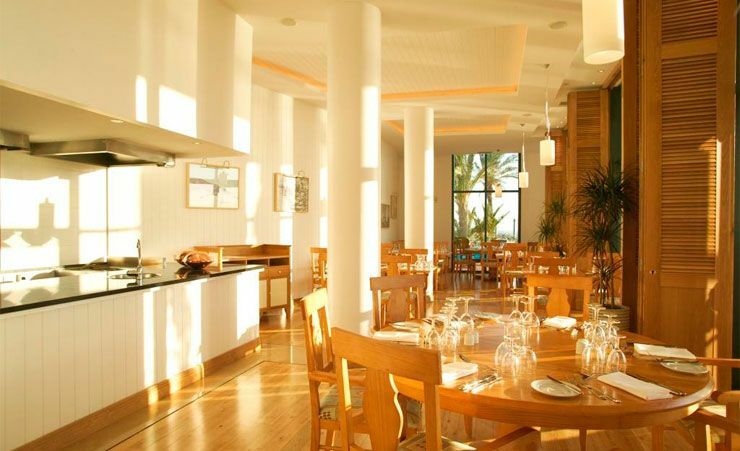 There isn't really anything on a par with the Pestana Grand Premium Ocean Resort. 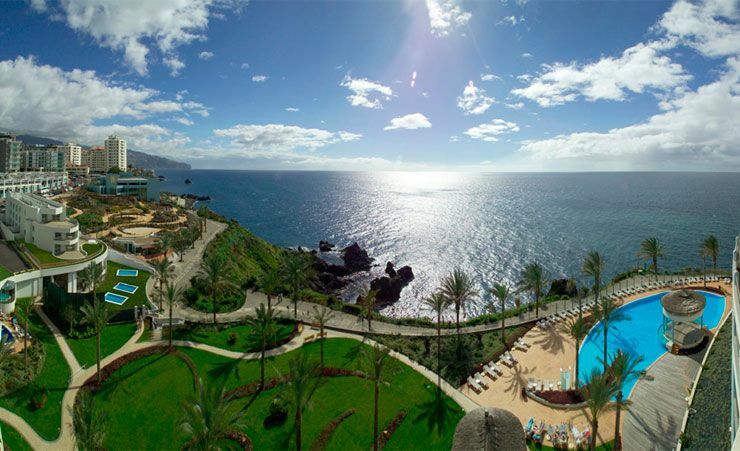 It's superior outlook, accommodation and amenities make it the ultimate destination in the heart of Madeira. 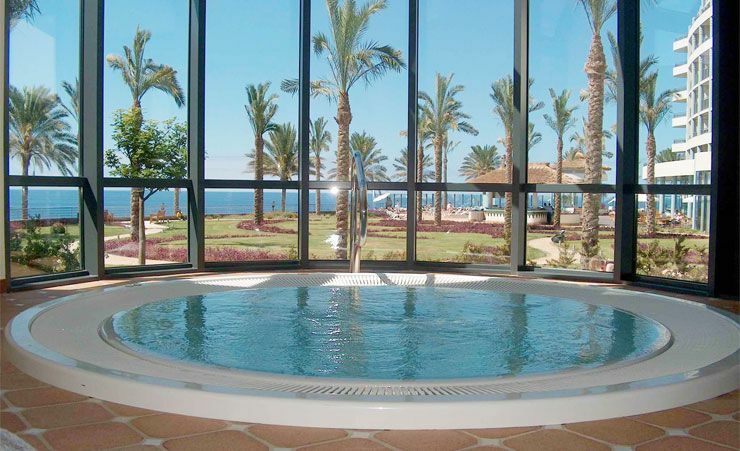 Upgrade to a Classic Side-Seaview from £7pp daily or Classic Seaview from £14pp daily. Upgrade to Half Board from £26pp daily. Set in beautiful tropical gardens & enjoy a superb selection of guest facilities. 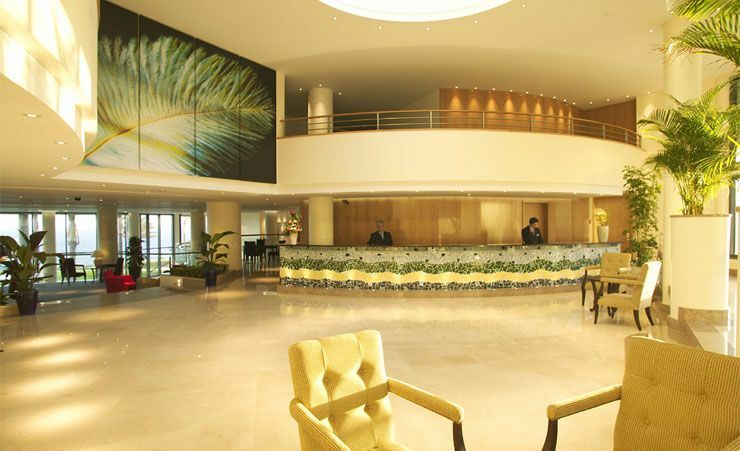 A hotel in a beautiful setting.Friendly helpful staff.A relaxed atmosphere,spotlessly clean would make another visit. Good overall accommodation and location. All staff were helpful and friendly. The hotel staff went out of their way to make us feel welcome. We were upgraded free of charge to a sea view room which made a huge difference as the view from the balcony was stunning. My partner assures me that the hotel spa treatment was excellent, the staff were respectful and friendly. The pools, sauna and Turkish bath were clean, and the range at the buffet breakfast was huge. Thank you Pestana Grand. An excellent holiday! Highly recommended! Best holiday hotel and resort ever! Lovely hotel in good location with friendly staff. Beautiful hotel and setting. 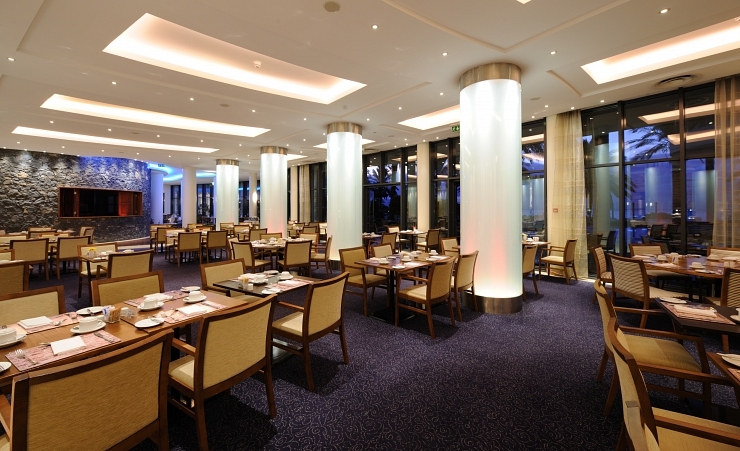 Staff were extremely courteous and helpful.